The Zack & Zoey Basic Dog T-shirt is a versatile choice that never goes out of style. 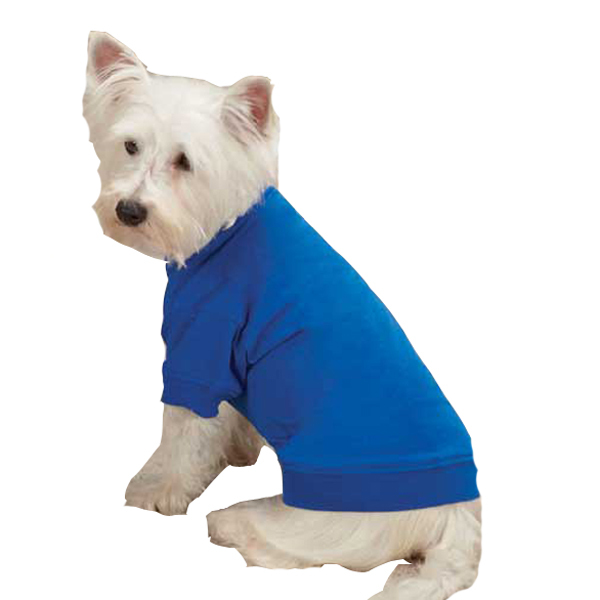 A fashion staple for any stylish pup, our Zack & Zoey Basic Dog T-shirt can be worn any time of year and with any look. Each lightweight, comfortable tee has elasticized neck, sleeves, and hem. Great to use under coats and sweaters to keep hair down. Made of 65% Polyester, 35% Cotton. Machine wash in cold water on gentle cycle. Line dry. • Lightweight and comfortable with an elasticized neck, sleeves, and hem. 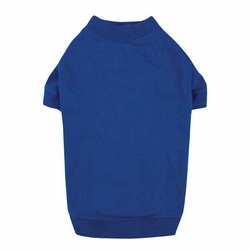 • Elasticized neck, sleeves and hem provide a comfy fit. • Chest: 13" (Most Important) • Neck: 7"